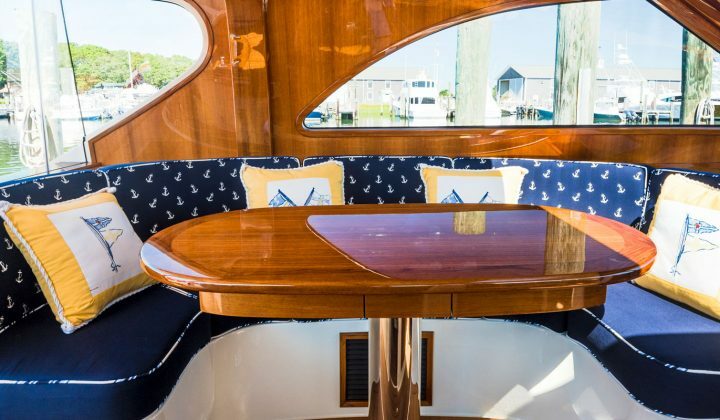 Oyster Harbors Marine not only sells the finest powerboats on the market today, it backs those sales with its award-winning, top-rated team of service professionals. 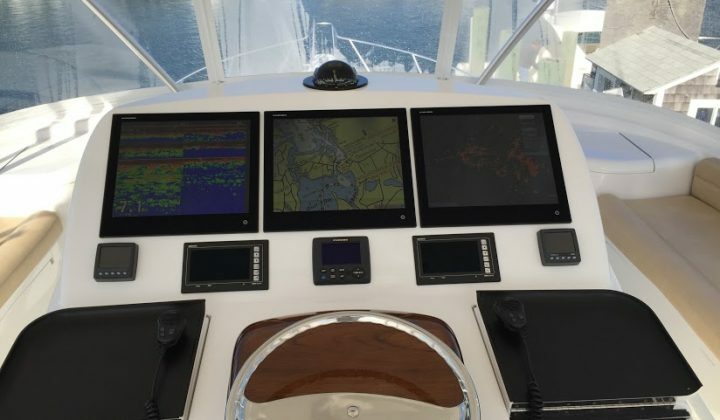 As a factory-authorized service warranty department, our marine technicians are highly trained and certified by the leading marine engine manufacturers and electronics system makers. Your boat is always in the best of hands when you bring it to the service department at Oyster Harbors Marine.